All I Ever Needed is a song by Bret Michaels in the Country genre. It was released in 2005 by the Poor Boy label. 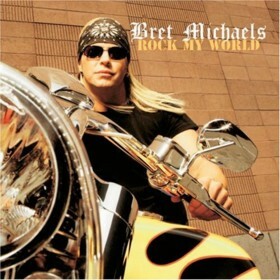 The artist's official site can be found at www.bretmichaels.com. Great country song - could be a good wedding song. Full of hope and supports good old fashioned values. Any woman would love the sentiments expressed in the lyrics. A really good rendition of a beautiful song.